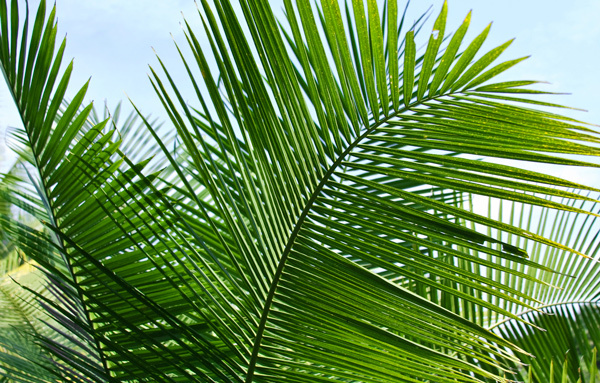 Each year on Palm Sunday, El-Bethel Baptist Church celebrates the triumphal entry of Jesus into Jerusalem in a very special way. Just prior to our 10:30 worship service, we gather in the Fellowship Hall where everyone is provided with a live palm branch. We parade outside, in joyous celebration and enter into the sanctuary where the palms are placed at the alter. This year, following the Morning Service, a special fellowship lunch will be served. Everyone is invited! There is coming a day when every knee will bow and every tongue confess that Jesus Christ is Lord (Philippians 2:10–11). The worship will be real then. Also, John records a scene in heaven that features the eternal celebration of the risen Lord: “After this I beheld, and, lo, a great multitude, which no man could number, of all nations, and kindreds, and people, and tongues, stood before the throne, and before the Lamb, clothed with white robes, and palms in their hands;” (Revelation 7:9). These palm-bearing saints will shout, “…with a loud voice, saying, Salvation to our God which sitteth upon the throne, and unto the Lamb.” (Revelation 7:10), and who can measure sum of their joy?